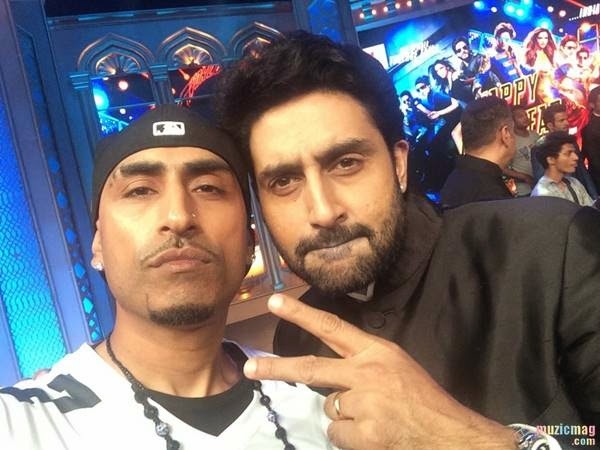 Photos from Dr Zeus and Kanika from the Music Launch event of Happy New Year. 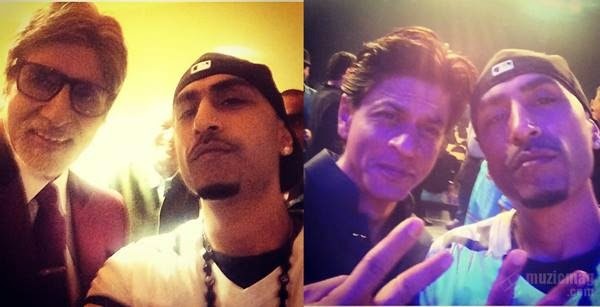 Famous Punjabi Music Producer Dr Zeus and his artist Kanika Kapoor were ate the grand music launch event of SRK's upcoming movie 'Happy New Year'. 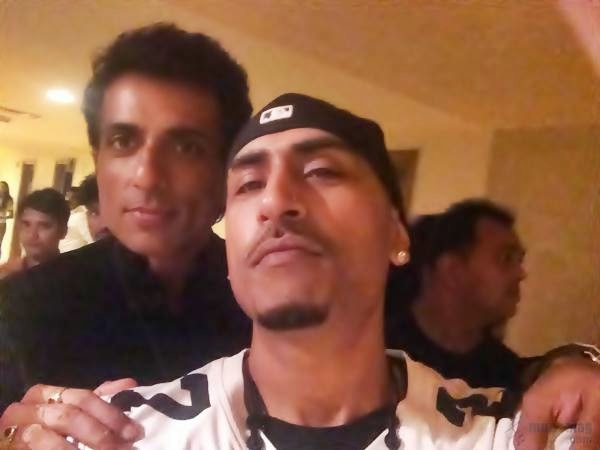 Famous Punjabi Music Producer Dr Zeus and his artist Kanika Kapoor were ate the grand music launch event of SRK's upcoming movie 'Happy New Year'. 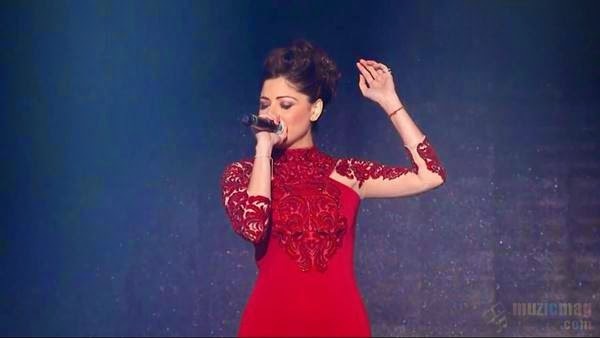 Kanika Kapoor rose to fame when she released 'Jugni Ji' feat Dr Zeus and Shortie. Song was adapted from famous hit of Arif Lohar - Jugni Coke Studio. She was also featured in Aman Sarang's Dharkan Song - that was also a Zeus production. Major breakthrough for Kanika was 'Baby Doll' along with Meet Bros Anjjan in Ragini MMS 2. 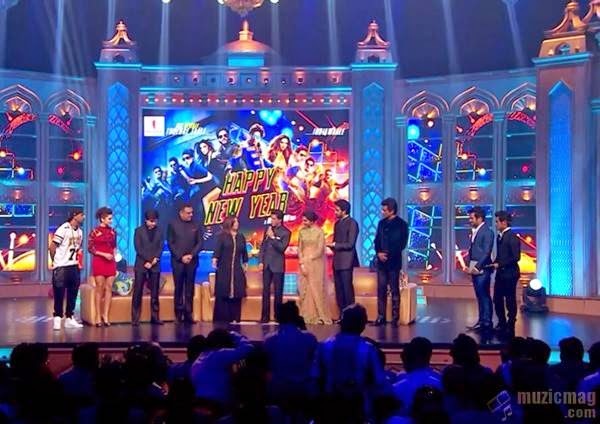 In Happy New Year, there is a song by Dr Zeus featuring vocals of Kanika Kapoor - Main Lovely Ho Gayi Aa. 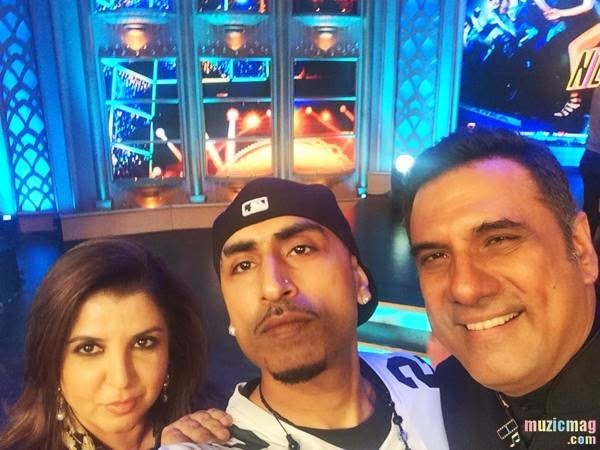 Below are some pictures of Dr Zeus and Kanika from the Music Launch event of Happy New Year.